Revocable Trust (Living Trust) – for many people, but not all. 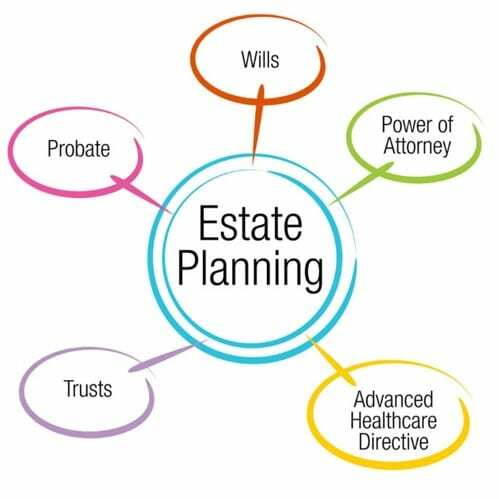 Without an estate plan, state law will control all aspects of your affairs once you are gone. The individual or his children may be placed in a guardianship. Medical wishes may not be respected. State law will decide who receives assets. Court decides who raises minor children. Too much money spent on creditors and probate fees. 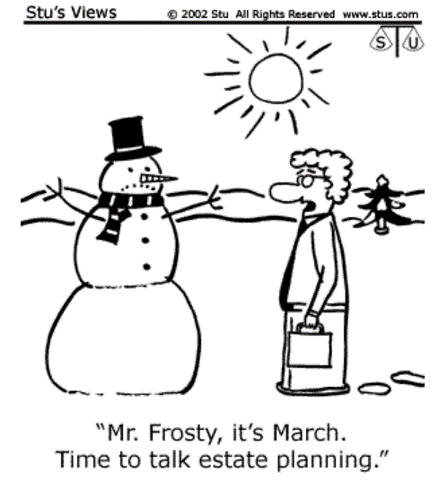 Be sure to contact our office to schedule a consultation to begin your basic estate plan. It’s never too late, and certainly never too early to make sure your affairs are in order. At Shupe Dhawan, we make sure that we do an in-depth analysis and review of all your assets and healthcare wishes when developing your individualized estate plan. We are happy to answer questions and provide legal assistance. Contact us at 954-371-0254. Michelle Shupe-Abbas is the firm’s managing partner and focuses her practice on Estate Planning, Wills & Trusts, and Probate & Trust Administration and Litigation. She is a seasoned attorney, with significant legal experience and has handled a wide variety of litigation and transactional matters for the firm.